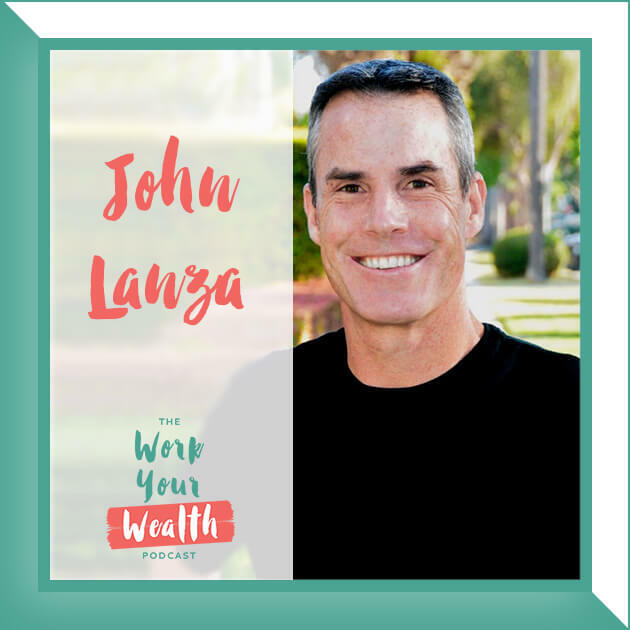 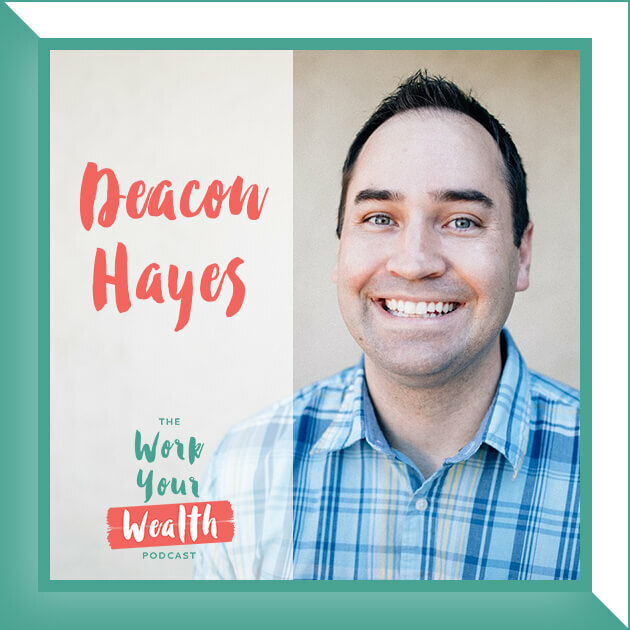 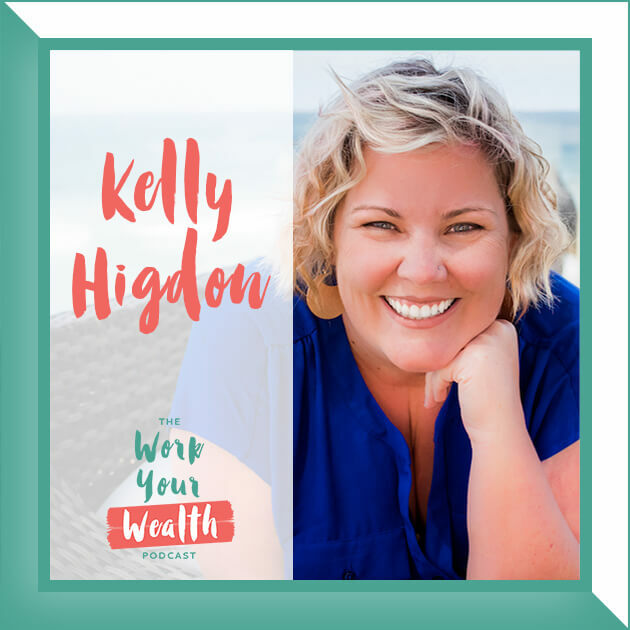 This week I sat down with business and life strategist, Kelly Higdon. 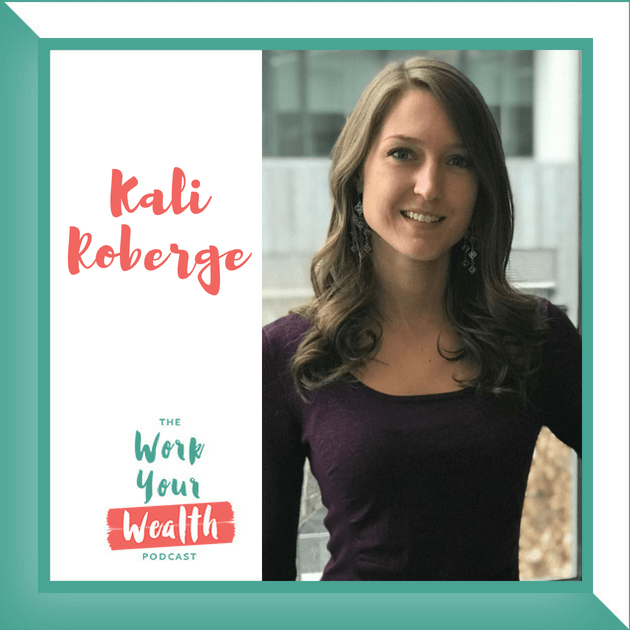 Kelly helps entrepreneurs scale their businesses and get unstuck without it sucking their soul. 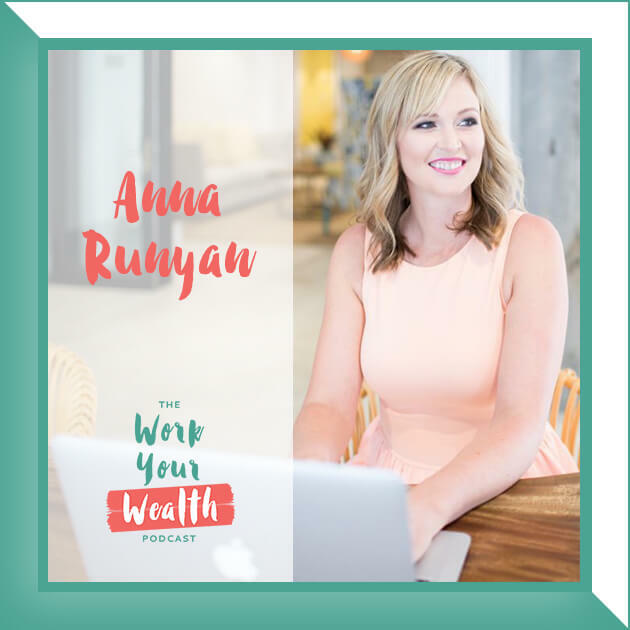 She is the creator of Calibrate Your Year and loves helping entrepreneurs build businesses that fit into their life.